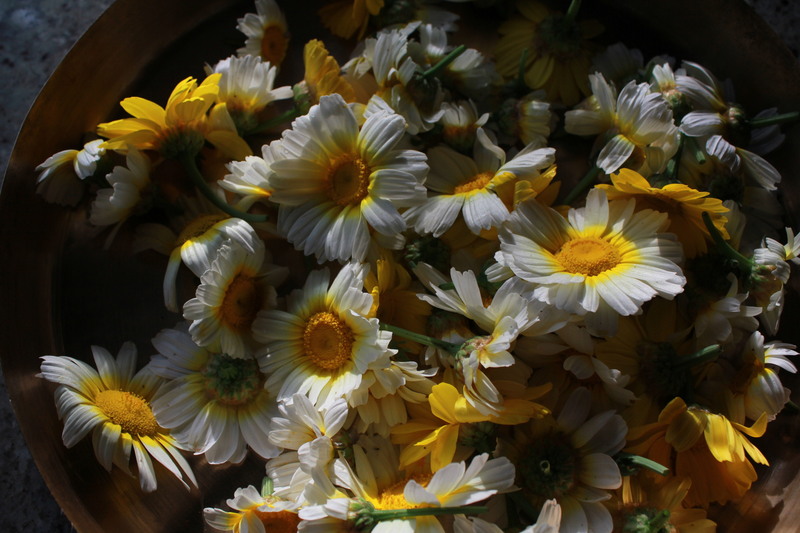 Chamomile is used a lot medicinally. It has anti-inflammatory, analgesic and disinfectant properties. 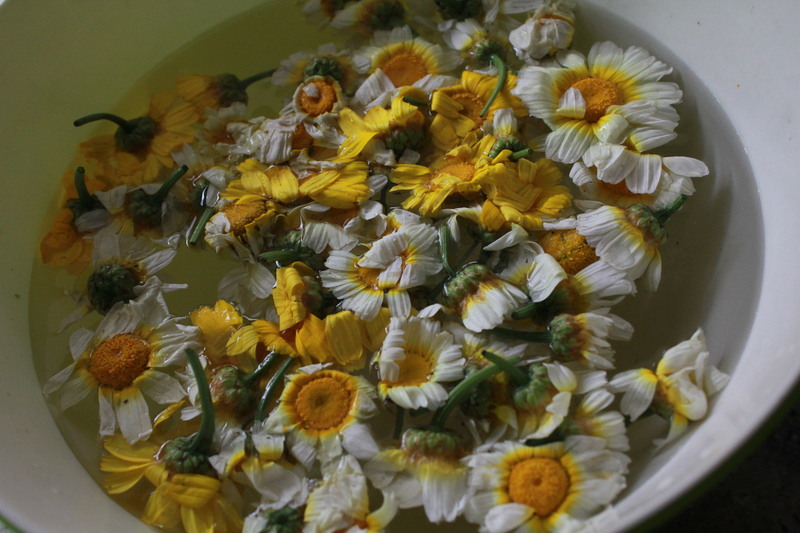 Chamomile Tea is a relaxing and soothing drink. It aides sleep, calms frayed nerves and soothes skin conditions. 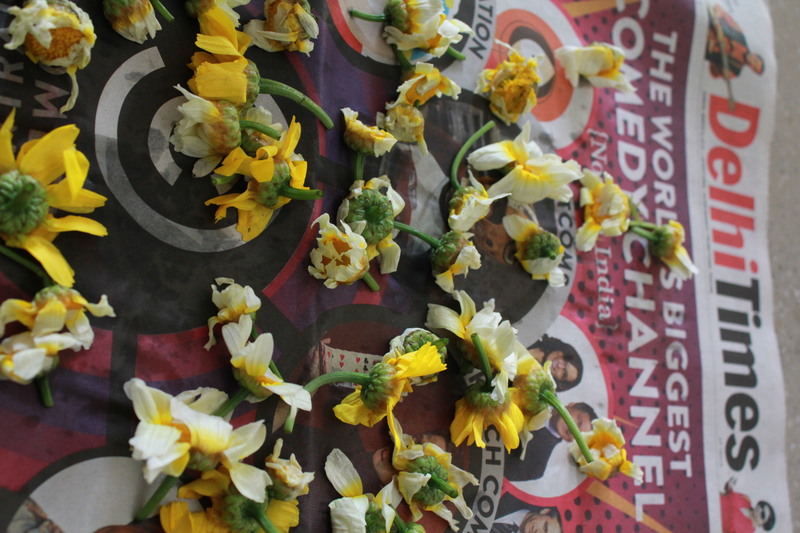 Drying the flowers for tea or any other use is very easy. I plucked a handful recently, minus the leaves and steams. 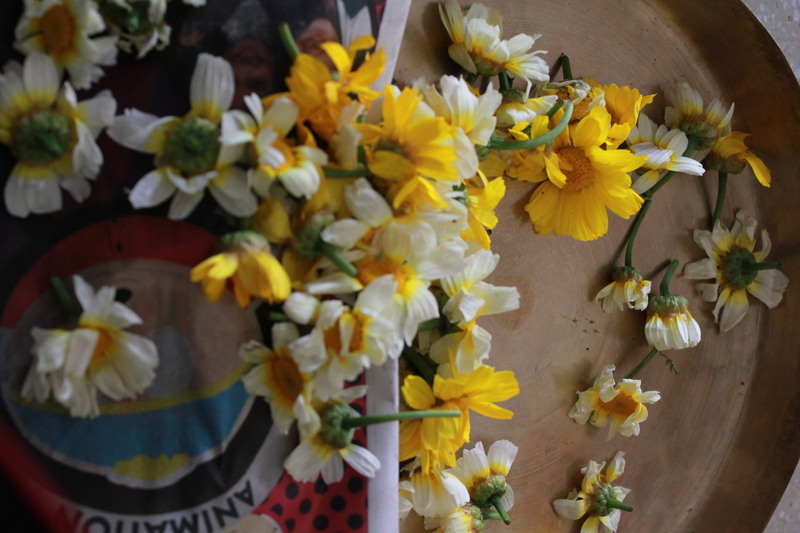 The flowers are full of small insects that pollinate them, and so the flowers have to be cleaned before drying! 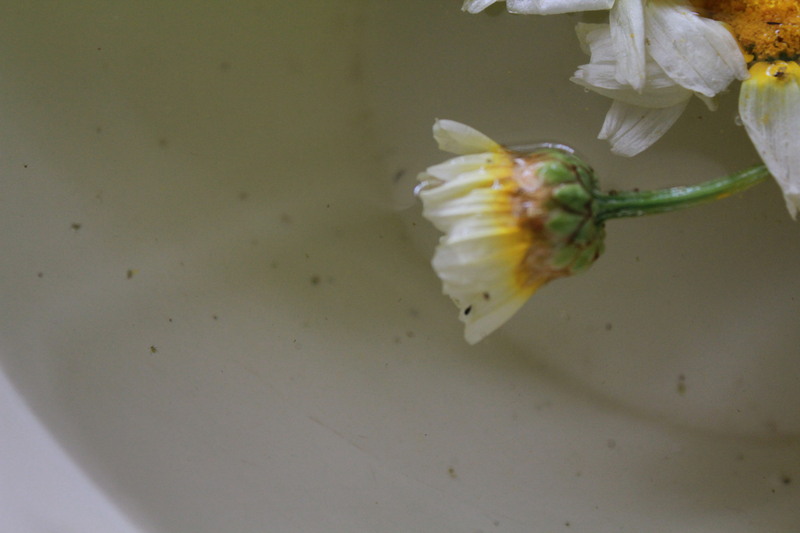 I washed my bunch under running water first – very gently so that the petals don’t tear. Then take a bowl of water and add about 3 teaspoons of water to it. 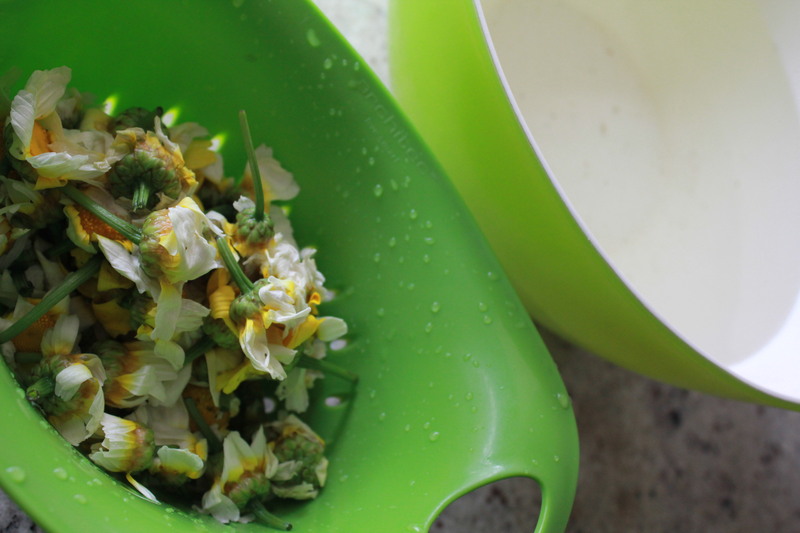 Dunk the flowers into the bowl and swirl them around. Then let the flowers be in water for about 10 to 15 minutes. Move the flowers out gently – one by one. You’ll see the dirt and little insects floating around. Lay the flowers out on a newspaper for about 30 minutes. The paper will soak up most of the water. 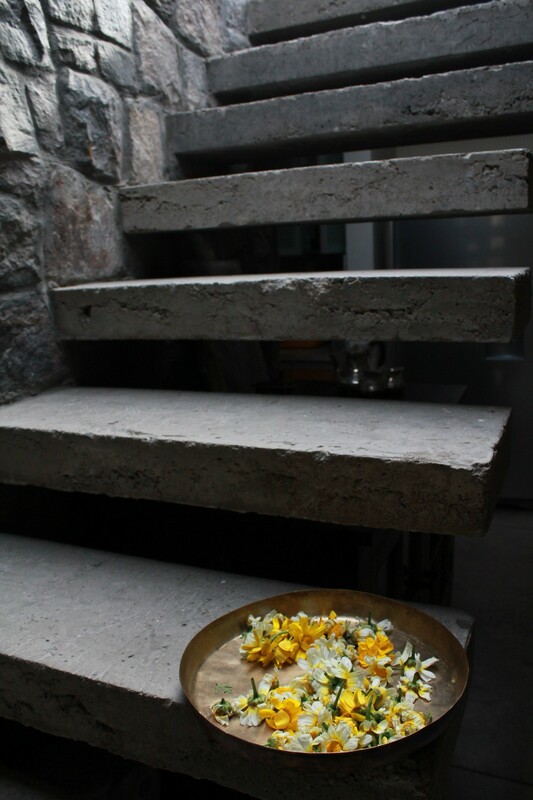 Take the flowers out on to a plate and let them dry in the SHADE and NOT under a fan or the sun. Mine are drying under my sky light roof! 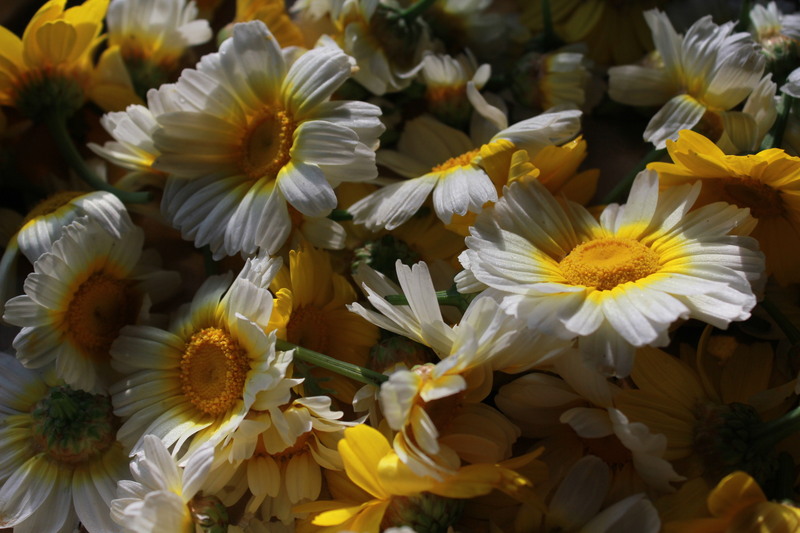 In the dry season, the flowers take about 5 to 7 days to dry up fully. They shrivel up and look / feel very dry and brittle. Store them in a an air-tight container. They do great for about 6 months. During the rainy season, store them in the fridge. 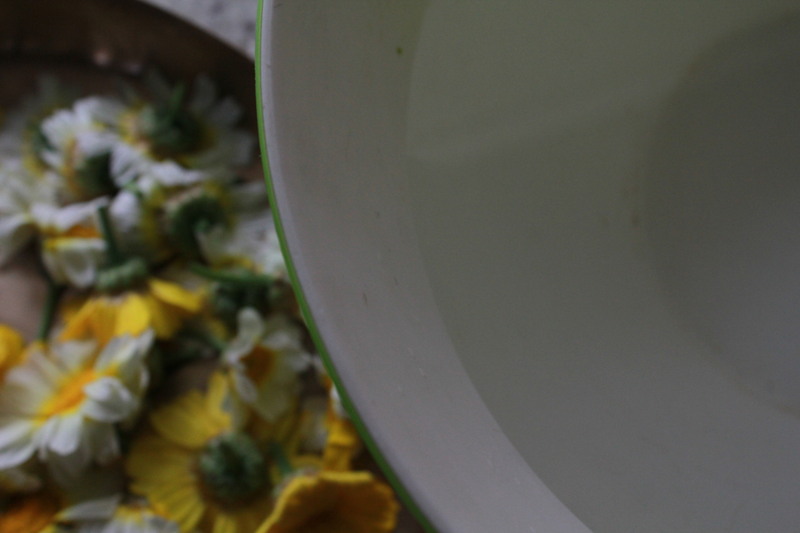 Place a teaspoon of flowers in a cup and pour boiling water over them. Let this sit for about 5 to 10 minutes, or more if you want it stronger. You may add a little grated ginger and honey too. Strain before serving.